Minnesota is home to wonderful Boy and Girl Scout troops as well as Cub Scout packs. These troops and packs operate year round, and provide consistent formative value to young lives. However, the sheer abundance of great experiences may have some parents and troop leaders not knowing where to start. But indecision is no excuse to let the Girl Scouts, Boy Scouts and Cub Scouts in your family sit at home watching Netflix and munching popcorn rather than having real-life experiences. Even if it’s rainy, snowy or unpredictable outside, there are plenty of fun indoor activities for scouts to enjoy that will help them enrich their experience and put them well on the road to earning new merit badges. Today, we will explore 13 fantastic Twin Cities activities that your little Scouts will love! There is special criteria when it comes to identifying an event that is both educational and fun, and can offer the opportunity to advance your child in earning much coveted merit badges. For Boy Scouts, it’s important to experience as many quality ‘Go See It’ events as possible, meaning the Scouts can not only learn a valuable skill or nugget of knowledge, but also see it in action. For girl scouts, it’s important to try and fit events into the G.I.R.L. framework. G.I.R.L. stands for “Go-getter, Innovator, Risk-Taker, Leader.” Girl Scout events should embody the formation of these qualities, and girls should come out with courage, confidence and character—ready to make the world a better place. 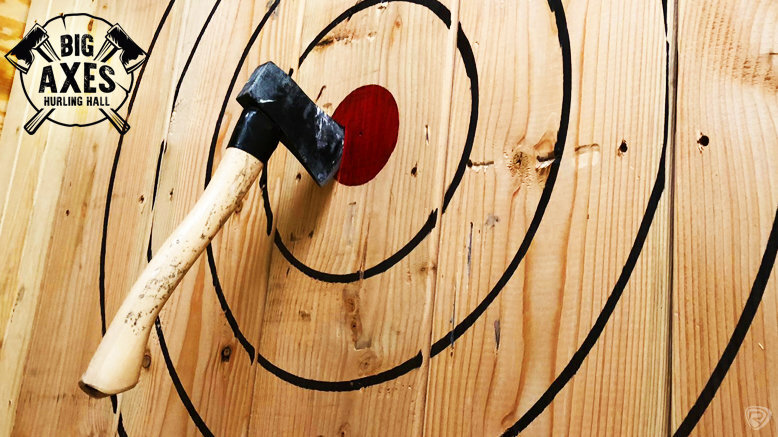 If your troop is looking for an adventure that will likely be their favorite event of the year, look no further than an axe throwing excursion. In a contained environment, supervised by safety experts—your scouts will be able to learn the techniques, safety precautions and history of this exciting sport. Not to mention, it’s a great opportunity to work toward a new merit badge! It’s important for kids to be well-versed on current events and to be engaged members of their community. 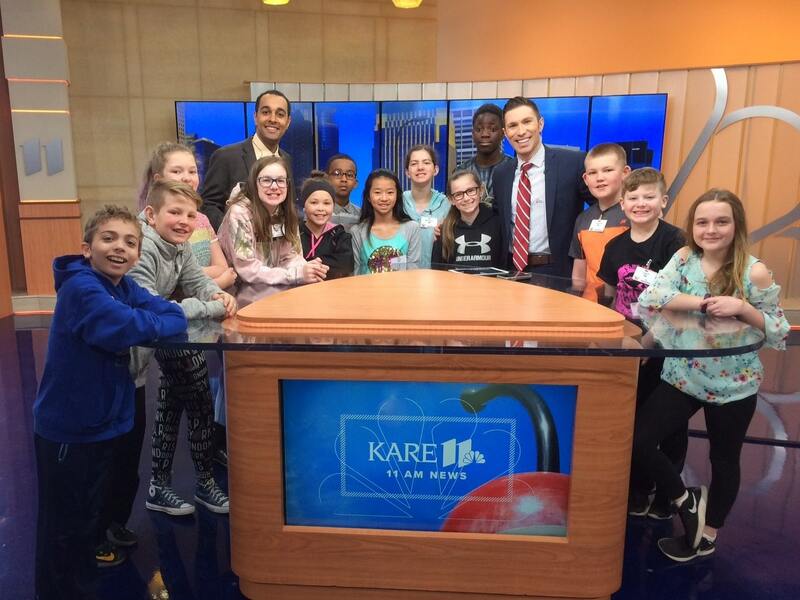 By taking your troop to a local TV news studio or the headquarters of a local newspaper, you will be teaching them the importance and value of their community. Plus, it’s pretty cool to see where live TV is filmed or how newspapers are produced. The Girl Scouts, Boy Scouts and Cub Scouts are all about putting learning into practice. This most certainly includes learning the rules and techniques necessary to play certain sports and then seeing real-life examples of successful athletes competing. 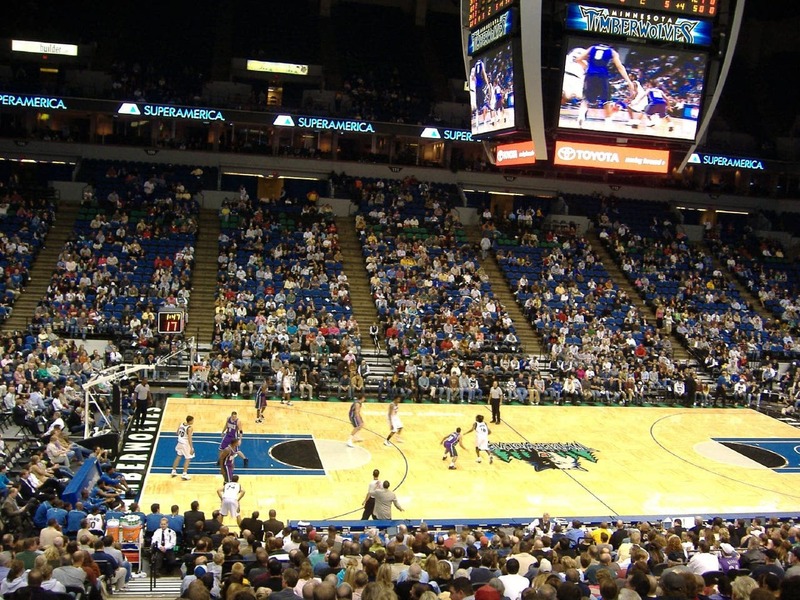 Try taking your troop to a basketball or hockey game this Winter, or a Baseball game in the Summer. They will love it! A great ‘go see it’ activity, visiting a fire station is a phenomenal opportunity for Scouts to learn about fire safety while showing respect to those who put a lot on the line to keep us safe. 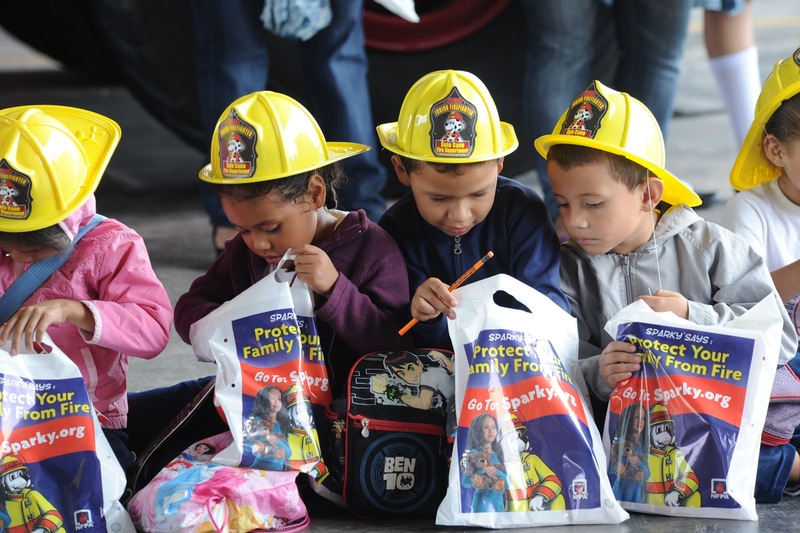 Many fire stations will host their own fire safety seminars and then show your group around the station. Your Scouts may even be able to scoot down a fire pole and sit in a fire truck! 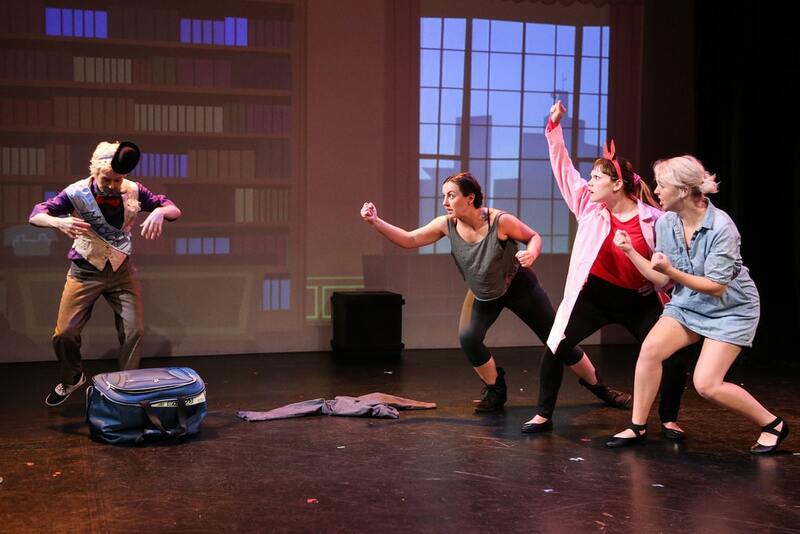 Instead of sitting at home and watching Netflix, why not teach your troop about music, theater and the performing arts? By going to a concert, play or musical, you may inspire shy kids to step a bit outside their comfort zone and explore the performing arts. The Science Museum is one of the best possible ways to put learning into practice. 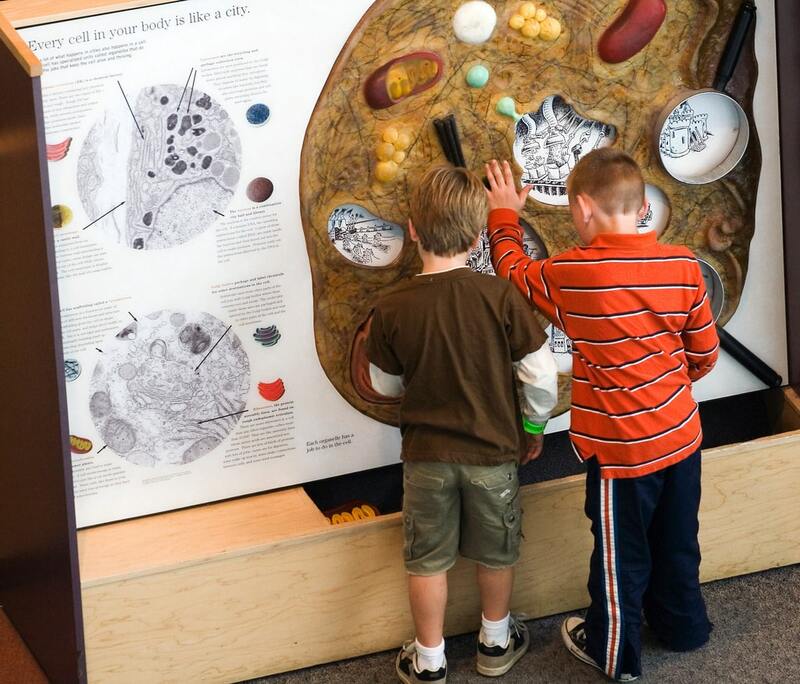 With countless exhibits, interactive teaching tools and fun experiences for kids, a visit to the museum is sure to be an educational fan favorite. Ice skating is fun, but it can also be a challenge for beginners. 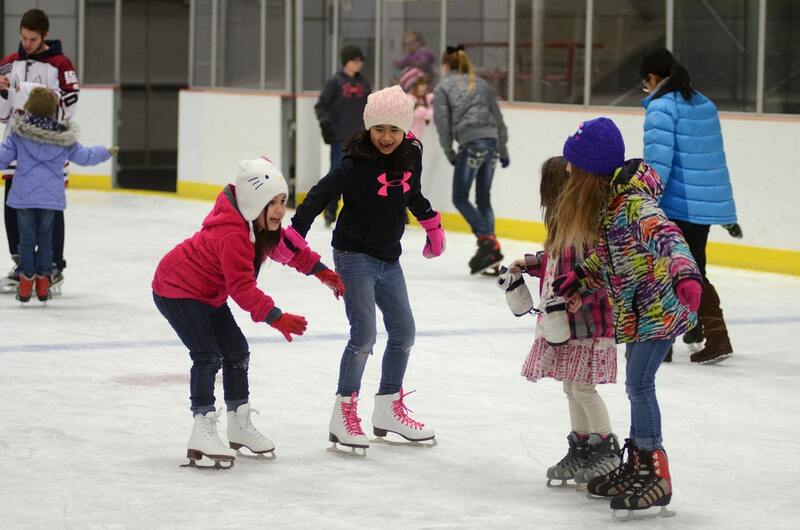 Taking your troop ice skating is a great opportunity to teach safety on the rink while giving kids a chance to learn an activity they may not have otherwise chosen to try. So many values inherent in the Boy Scouts and Girl Scouts are present in a ropes course. Kids have to get over their fears, learn a new skill, use teamwork and positive reinforcement, and test their overall strength. A safe ropes course is the ultimate activity for kids who are working toward their merit badges. Aquatic animals are fascinating, and all kids learn about them to some degree in school. Why not put that learning into practice, taking a ‘go see it’ approach to what the scouts in your troop have learned in their individual classrooms? 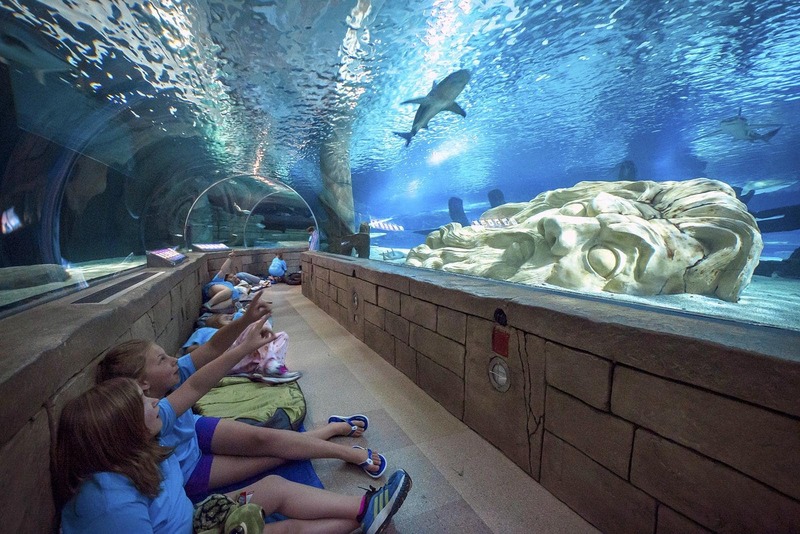 Scouts will have fun for hours at an aquarium, adding a new dimension to their learning. Learning how food is sourced, prepared and sold is a valuable lesson for any kid. Being a Scout is about being well-rounded and gaining experience in many different aspects of life. 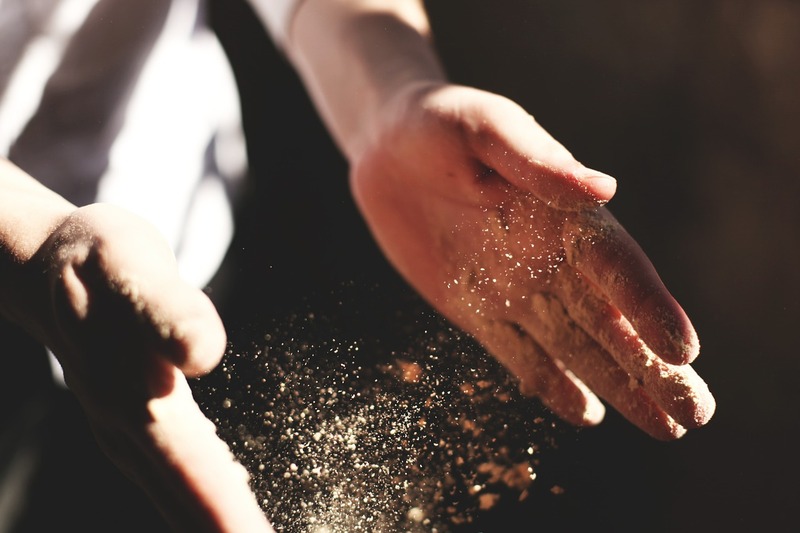 Visiting a bakery, or a food production facility of any kind, can be a useful experience for scouts who love to know how things are made, or who may have creative, entrepreneurial interests. Sure, the rules of the road aren’t quite the same as the rules on the track, but Go Karts are another great, exhilarating way for Scouts to step out of their comfort zones and compete at something new. They may not be working toward a merit badge, and a Go Kart may not be a real car, but it’s important for kids to get the hang of operating machinery in a safe and fun environment. 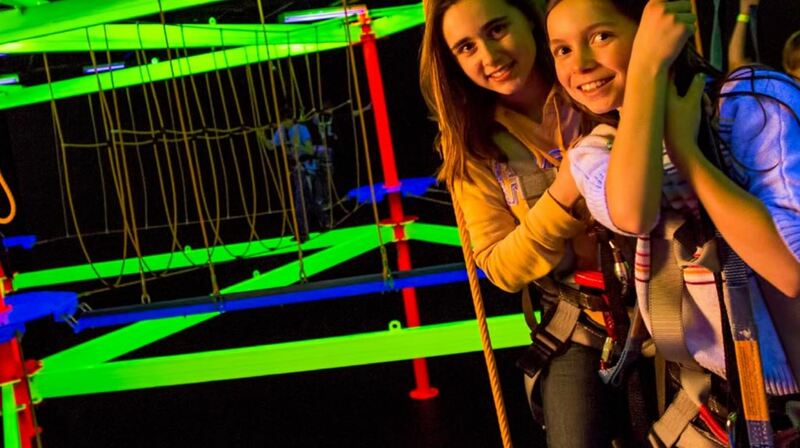 If you take your troop to a local indoor amusement park like Big Thrill Factory, they can enjoy safe, fun activities like a ropes course and go karts. But why not add another fun team building attraction to the equation? 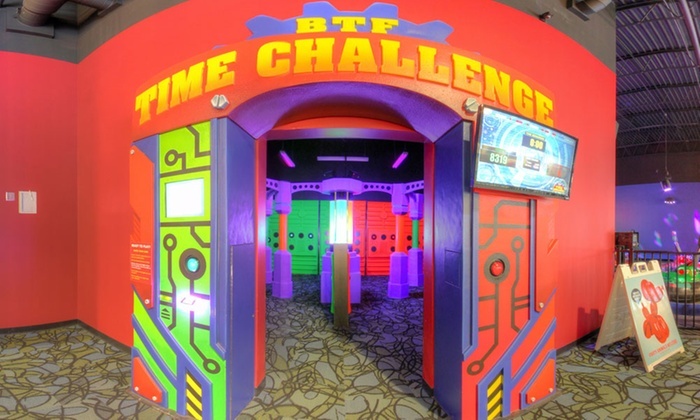 In a time challenge, kids need to use their wits and strategies—combined with teamwork—to race against the clock and push as many light-up buttons as possible before time expires. 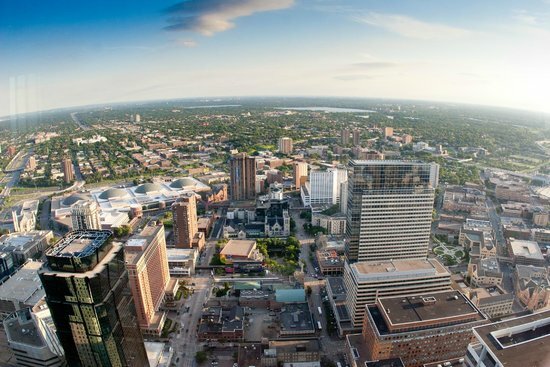 It may not be New York City, but Minneapolis and Saint Paul’s downtown areas have some very tall buildings. For Scouts who are learning how to catch their bearings and get around, it may be a valuable lesson to get a bird’s-eye view of the cities in which they live. Can they tell you where North, South, East and West are? Maybe you’ll be able to see us all the way out in Oakdale or Minnetonka! Keep the Girl Scout and Boy Scout Field Trips Going All Year Long! We hope these 12 field trip ideas have inspired you to get your little Scouts some extra learning experience and fun activity year-round. Take full advantage of the many educational and fun opportunities Minnesota offers Girl and Boy Scouts. Time to collect some merit badges!